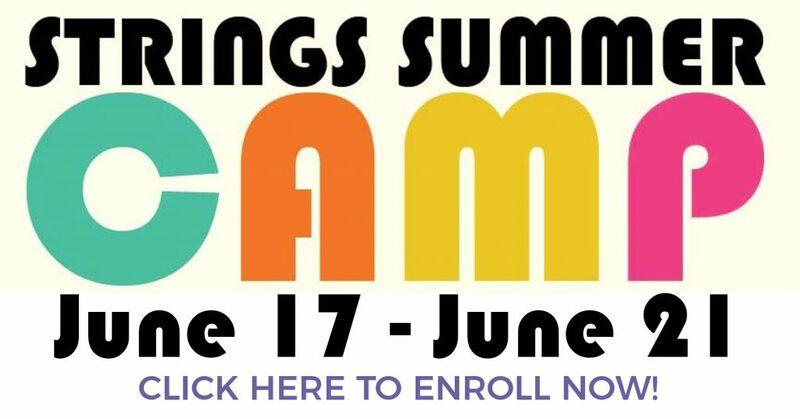 Strings Camp is an exciting one week interactive experience for young musicians of all levels. Your child’s day will be filled with fun and exciting musical experiences including classes in conducting, composer/music recognition, making musical instruments and Kathy Dell’s musical games. Swimming, tie-dyeing their souvenir camp shirt and other arts and crafts will complete their busy fun-filled schedule. For beginner (no prior experience) through advanced strings players. Tuition is $195. Scholarships available by contacting Vanessa Edwards at educate@thecip.org or 812-376-2638, x4. Requests are due by June 4. June 17-21, 2019 • 9:00 a.m. – 4:00 p.m.
June 21, 2019 • 5:30 p.m.